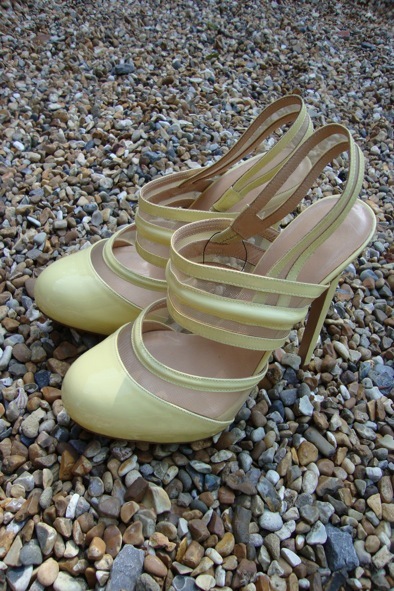 These gorgeous pale yellow patent leather sling-backs by Versus are divine. They are a size EU 37 / 4 UK and they have never been worn. Perfect to wear for an occasion with a beautiful dress or team with skinny jeans or tailored shorts for casual glam. 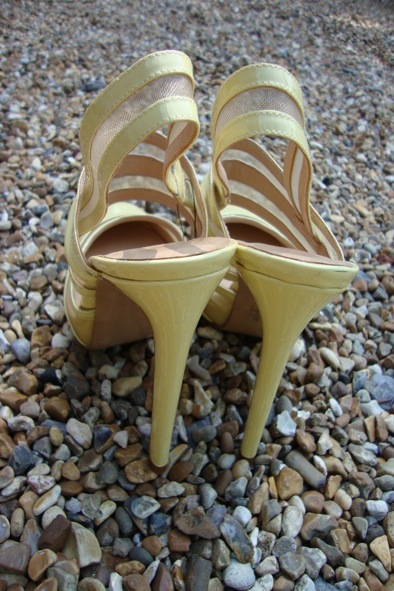 The heel measures 5 inches in height and the hidden platform is 1 inch high. A style steal at £99!